Advertising a photography business or any types of business, in general, can be a really tough challenge, not to mention if your business is new in town. To compete with other photography businesses, you need to think of effective ways to market your business. And, you need to do it fast. 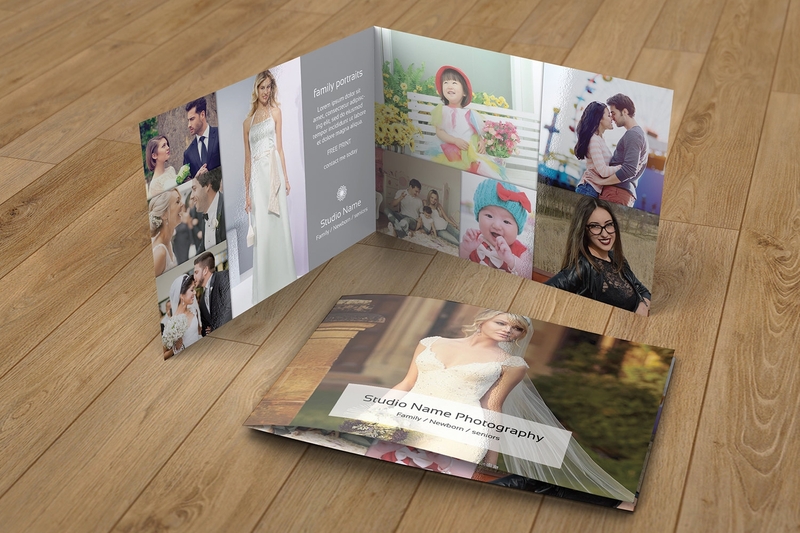 For you not to be left out in the competition of photography businesses, resorting to brochure production would be a surefire way of playing keep up. 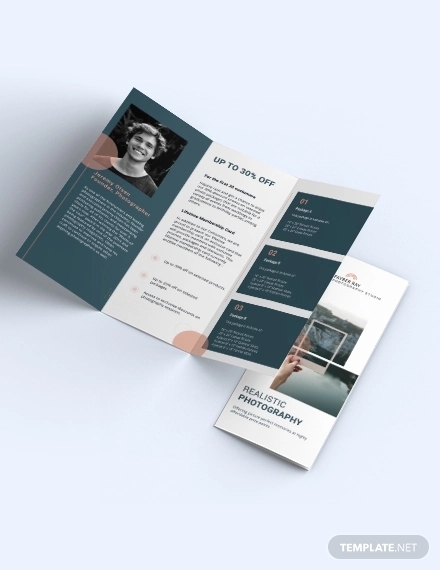 You might be rolling your eyes for forgetting how significant of a help brochure designs are up until now because of other marketing strategies that the digital revolution have a paved way. Well, remind yourself not to forget about it for its effectiveness in building a strong foundation in your startup. Before imparting some tips in creating the perfect brochure, you might want to know why resorting brochure isn’t failed investment. 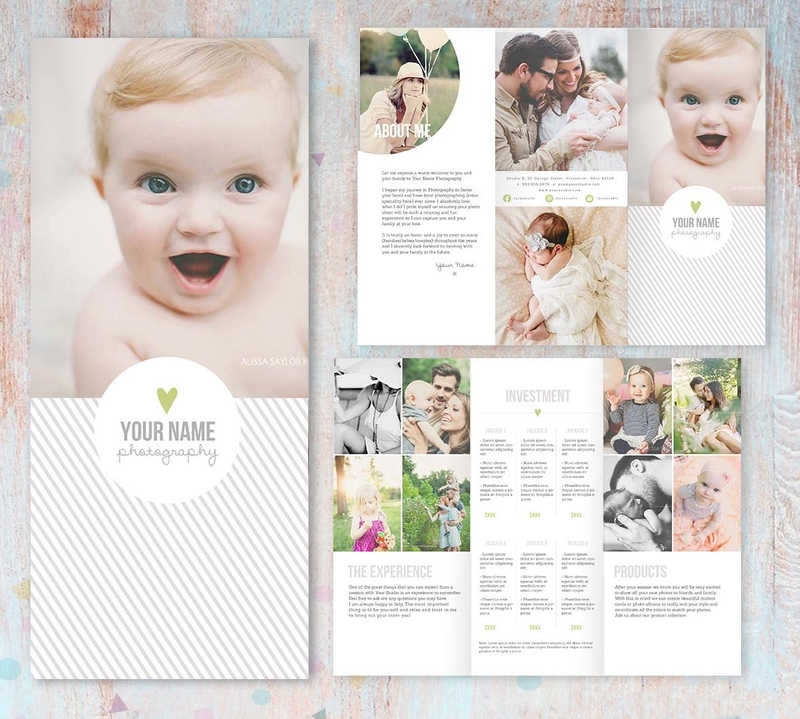 Why Use Brochures in Advertising Your Photography Business? Brochures can be text or image-driven. Brochures are very well balanced when it comes to text and images. 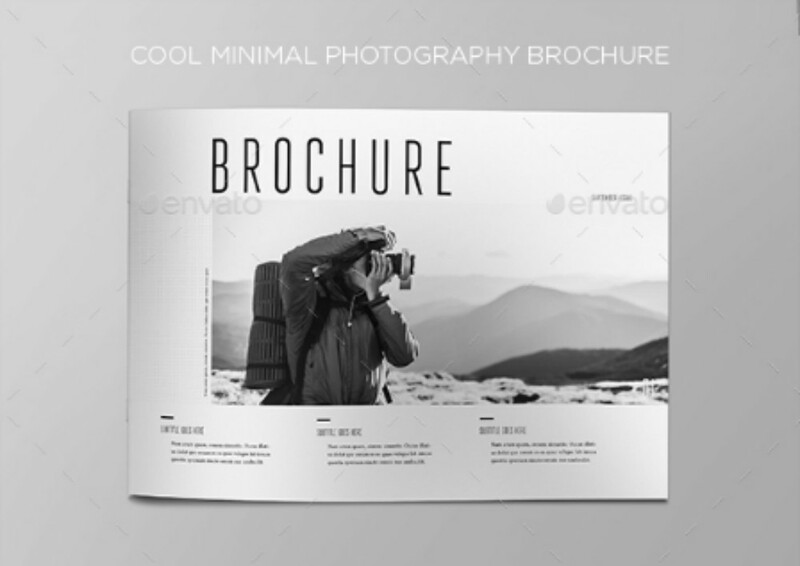 Brochure distribution is very ideal in advertising a photography business for this shows off your sample outputs. Although there are various digital platforms that can be used as well in advertising your business, banners are not as compelling as how brochures are designed. 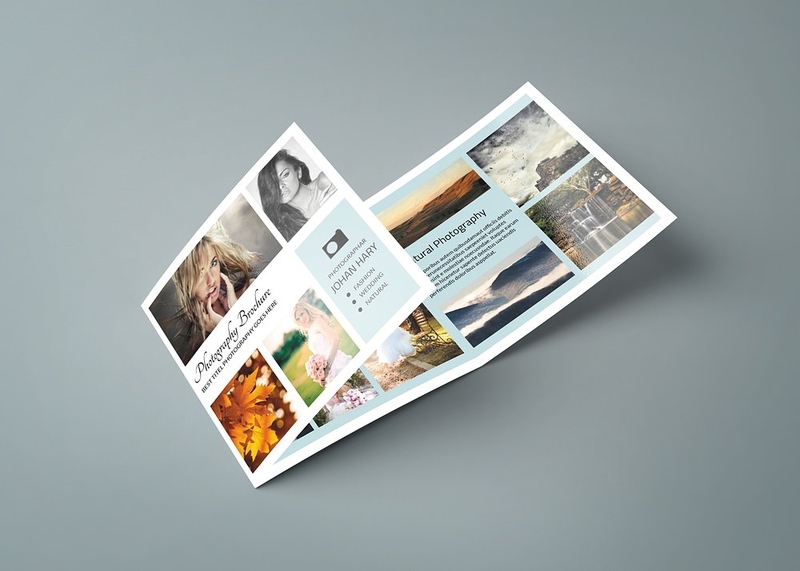 By way that a brochure is designed, the images found in it displays already what the output of your business is and how finely these are printed in the actual. The thing about banners is that the toning of the uploaded images varies on the electronic devices that are used by both readers and target. For example, an iPhone is heavy in contrast while a Samsung is heavier in saturation to other devices. Brochures should have catchy slogans. Including a very good pun or using a witty phrase as your brochure’s slogan is a good way to attract the attention of people. Hence, chances are great that your target will remember your business, and hopefully would pay anything just to visit your studio. You have to make sure that you are going to use a slogan that is relevant to your business, at the same time not difficult to be understood by the targeted audience. For example, “Capture the stillness of a motion”. Brochures are straightforward. One of the best things about brochures is its being informative. These contain all the details about a business’s services and products, and most of the time answers all the frequently asked questions from both existing and prospective customers. They need only ask for or get brochures that are piled in one of your studio’s shelf for them to know more about your services. Appealing to sight. 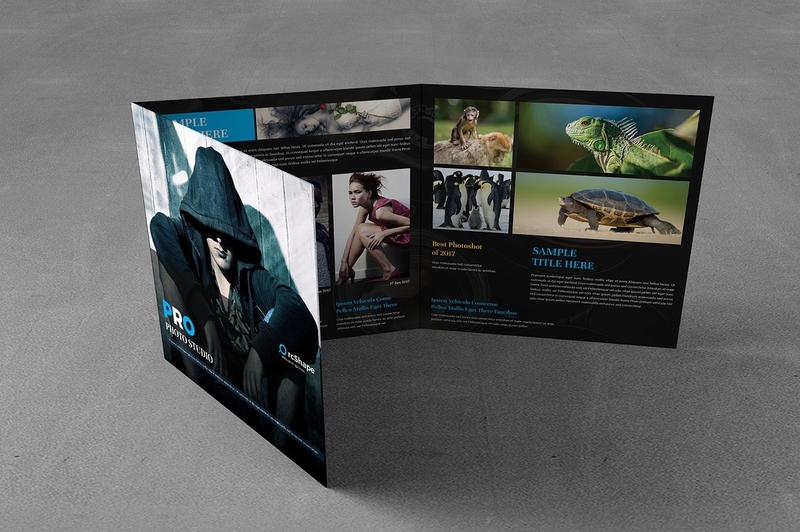 Brochures are designed to be appealing to the eyes for readers not to get bored on what’s promoted in it. A perfect toning of the colors in the brochure and its designs should complement your sample pictures. 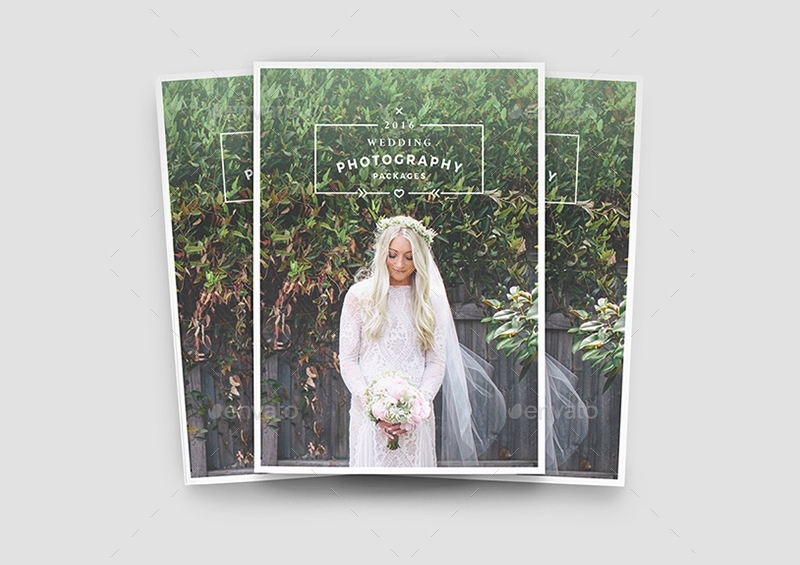 There targets that are very meticulous about perfect toning and kinds of photos that are shown in a brochure, so be wary in choosing a good design for your brochure and make sure that’s the most fitting one for the sample pictures you desire to put in it. Brochures are easy to carry. 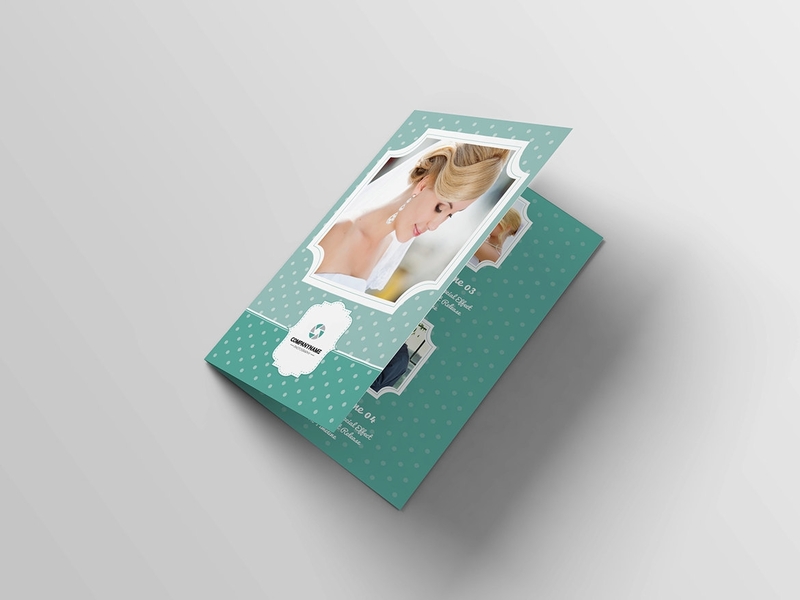 Like business cards or name cards, brochures are easy to carry and can just be inserted to a customer’s bag. Some of your targets may not have enough time to read by the time it was handed by your employee who is assigned to distribute your brochure, so they just put it in their bags. By the time they reach home, they can refer to it anytime and, too, they can share it with their friends which also increase pubic awareness. Brochures save existing and prospective customers’ time. It is a must for a businessman to assume that there are times where you and your staffs will be occupied as your business sets into a busy motion. Customers who are making their first time visit and would like to inquire more about your services might not be attended. Hence, this leaves a negative impact in gaining more prospective customers for their unpleasant comments about your business will spread to others. As a businessman you must know that customers listen to customers. Handing them a brochure during busy hours in your business is one way of attending their inquiries, though you still need to check on them for some time.This is because they might have further inquiries which are not present in the brochure, or some clarifications about your services. Don’t waste their time and just let them sit in boredom in your lobby, give them your business brochure or company brochure. If the customer already knows what he/she wants, brochures would serve them an enlightenment about other services that you offer. Hence, they might be more interested in the services that they did not know compared to the service that made them visit your studio. Brochures are versatile. Brochures do not just cater to a certain type of business. 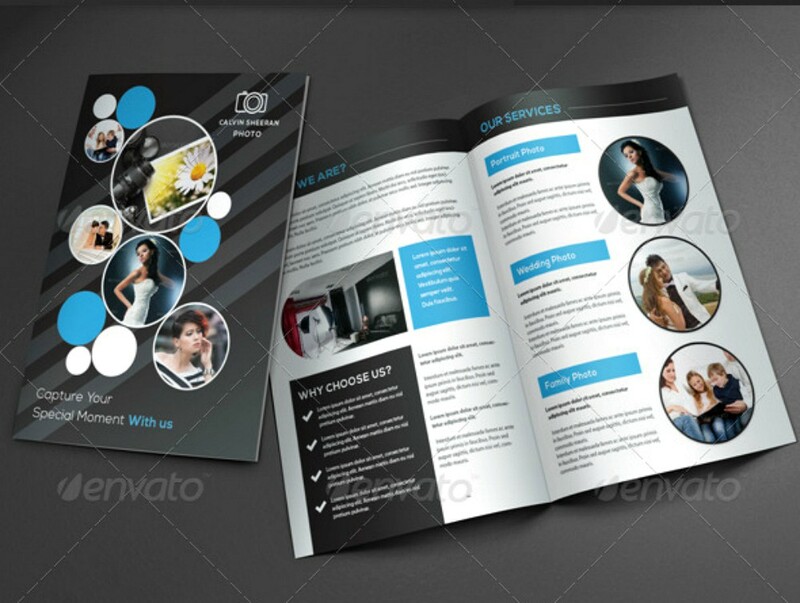 In fact, brochures can be used to all kinds of business, small and big. For example,real estate brochure, food brochures, restaurant menu brochures, travel brochures, medical brochures, and many others. You may think that brochures used only for B2C transaction, but brochures can also be your ticket in doing business with other businesses. Thus, increasing the public awareness. 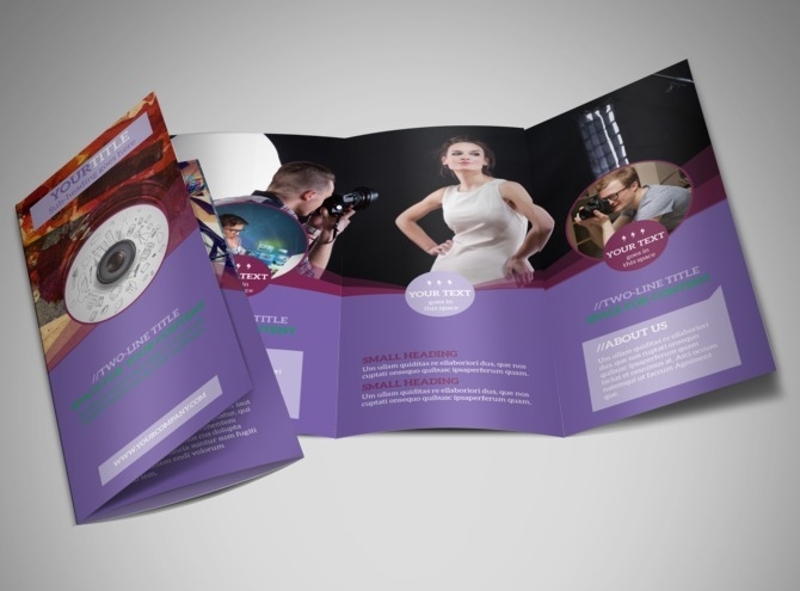 Brochures can showcase you previous works, which might interest future clients. As attractive as a photography brochure is, the pictures found in it are from the photographer’s portfolio. 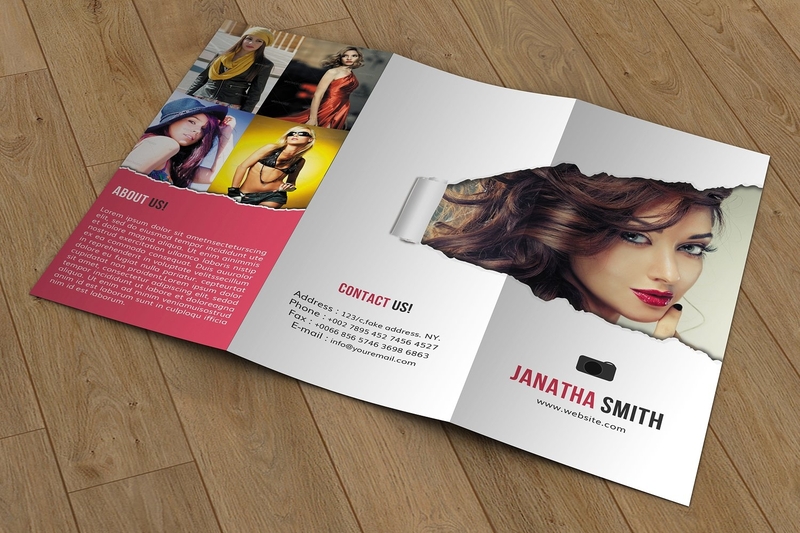 Yes, photography brochures serve as a mini-incomplete portfolio. While other kinds of brochure acquire images from various internet websites, the photos in a photography brochure must be from your portfolio (the most recent ones). Brochures can gather more sales leads which can be converted to actual sales. 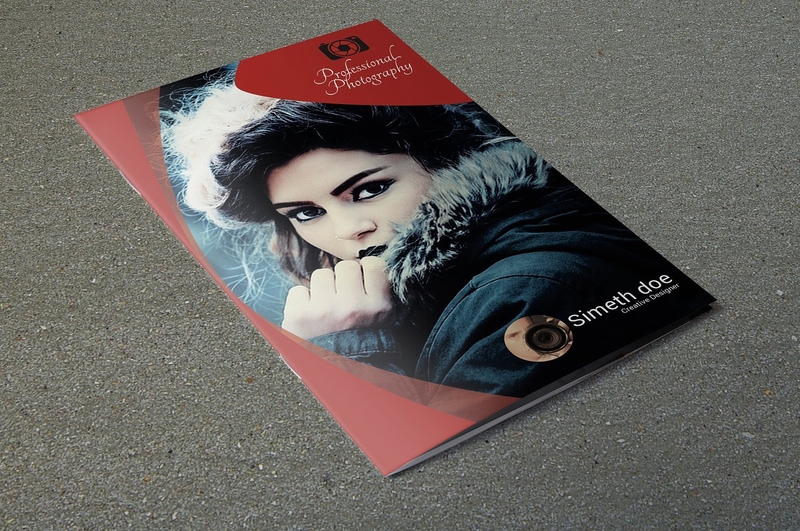 As an advertising tool, brochures can be given to different business or individuals that are interested in acquiring your photography services. Hence, you can big a bigger scope or market share of the community that you are targeting to penetrate. 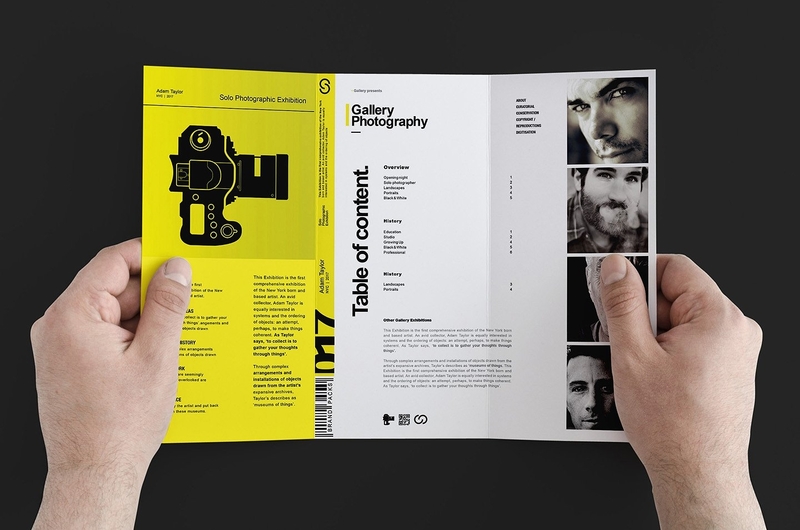 Photography brochures can be handed out during photography expositions. 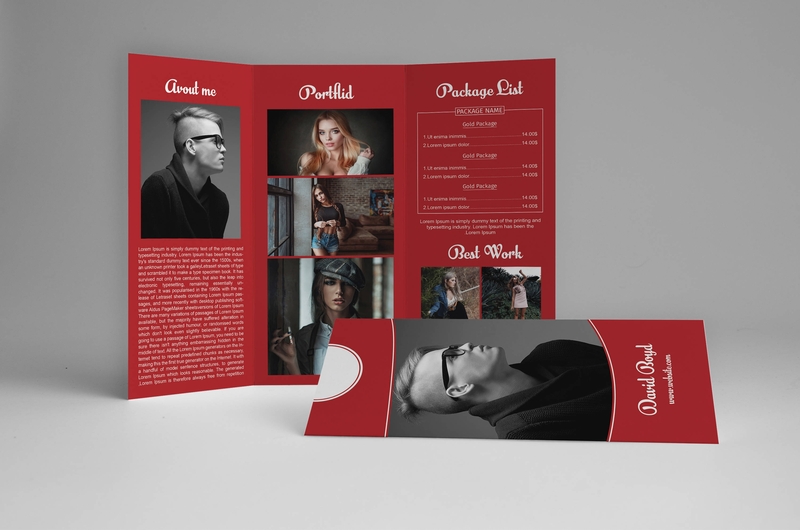 Photography brochures can be displayed in your studio. 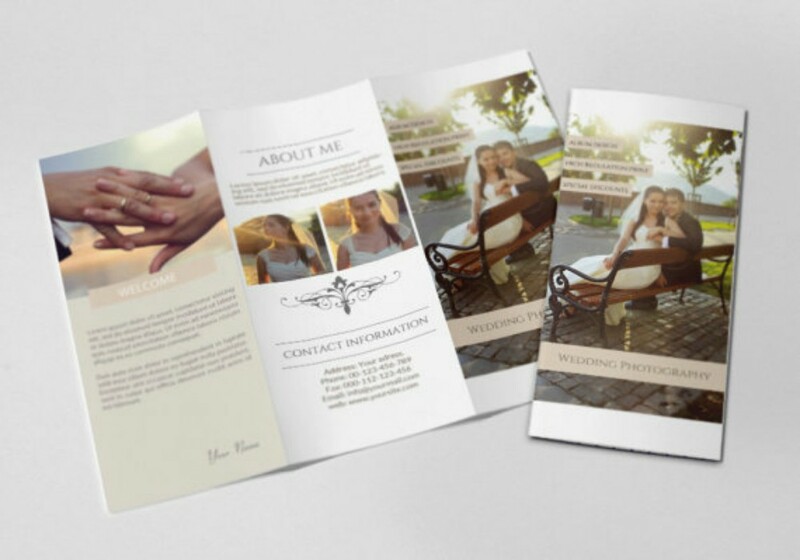 Photography brochures can be a supplement to your photography business. 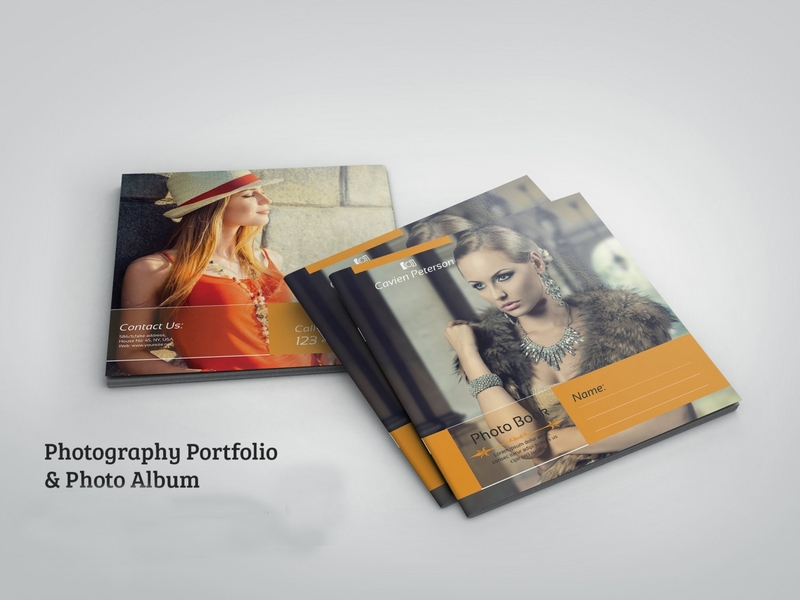 Photography brochures can be used as a business document for a B2B transaction. brochures can be used for marketing if you wish to sponsor an event. Having an artist’s ideals is truly great, yet the troubles that it brings might make your patience run thin. An artist’s mind is hard to satisfy, and we understand that that’s why we offer steps in creating a perfect brochure that meets your ideals. It remains a fascination how advertising papers are still used after the digital revolution. Instead of forgetting the use of pamphlets and leaflets, they have participated in its revolution and the changes in its appearance are drastic. Although these are said to be faced out in the course of age, it really is hard to be convinced by such a prediction considering how these are used by all businesses. If the prediction is deemed to be a matter of truth, then it’s best you use these brochures while they are still rampant.